We want to be more than a piece of paper – bringing you confidence, pride, and a new set of skills that can drive you toward a new life and career. We know cosmetology isn’t just nails, hair, or a single product line. It’s “just beauty” and finding that special mix of skills that gives you your edge. From our classes to our students, nothing about us is run of the mill. We’re passionate, dedicated, and devoted to the art of beauty. We want you to feel like you're part of a learning community, not a classroom. Instructors can’t keep teaching the way they did 30 years ago – we know it doesn’t work for everyone. Staring off into space, watching the clock tick…we don’t want that for you. We train our teachers in the latest methods of instruction to get you involved and excited. Our staff can’t be successes unless their students are. We’re dedicated to helping you reach your goals and finding the ways to teach you that work. We know you have dreams, but sometimes your finances stand in the way. School can get pretty costly. While education is always going to have a price tag, we've worked our hardest to keep costs down so our programs can be designed with your dreams – and your wallet – in mind. For students who qualify, we have financing options available. This also includes FAFSA for those who qualify. 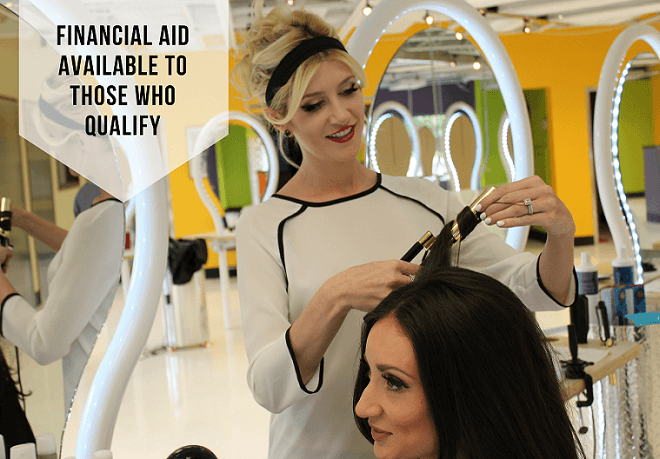 We know beauty school is an investment, and we want you to be a success – not in financial distress. In order to make you a cutting edge cosmetologist, our classes have to be cutting edge. We use a methodology for developing our curriculum called "The Edge" – but we won’t bore you with the details. All you need to know is this modern method of teaching connects you with your peers and ensures your education not only contains the best content, but also is structured in the best way to ensure you are learning as much as possible. Beauty. Career.  A New You. Seriously, it can be that simple. 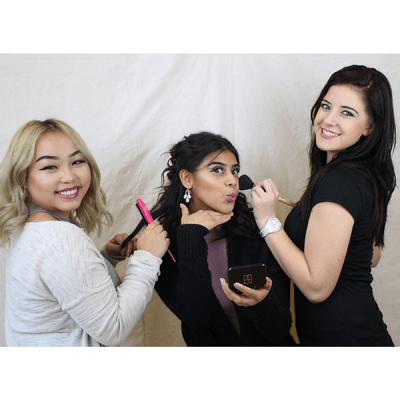 If you’re passionate about beauty and about helping others find theirs, our beauty school could be the right fit for you. Of course, when we talk about creating successes we also walk the walk. If within two weeks you decide that our program is just not the right fit for you, we won’t charge you a cent. We’re here for you and to help you achieve your dreams - and that starts with making sure you love what you're doing. Take some of the limelight you deserve and tell us about yourself. We'll be in touch soon to answer any of your questions about our beauty school.